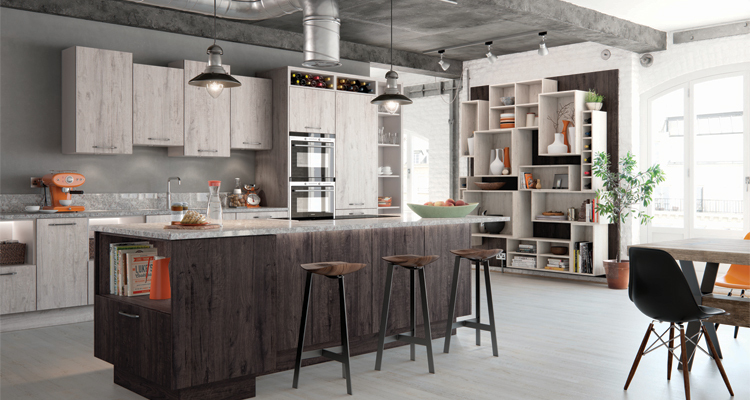 Our Modern Kitchens are perfect for those looking for the latest in interior design trends. Choose from a wide range of styles and colours to suit all tastes. Shaker Kitchens can look both traditional or modern depending on their finish. 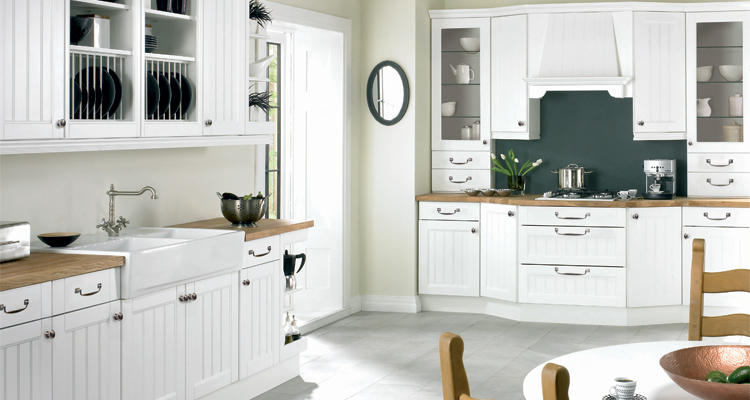 The square framed design with an inset flat centre panel gives the doors depth and definition. 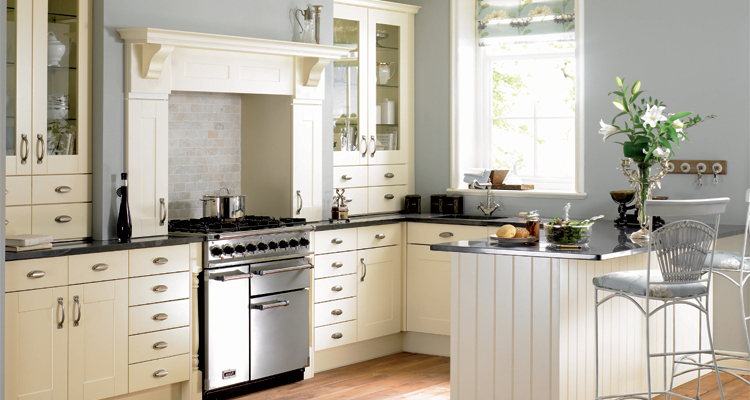 Traditional kitchen designs have remained consistently popular due to their solid design and unique intricate detailing. Choose from a natural or painted finish. 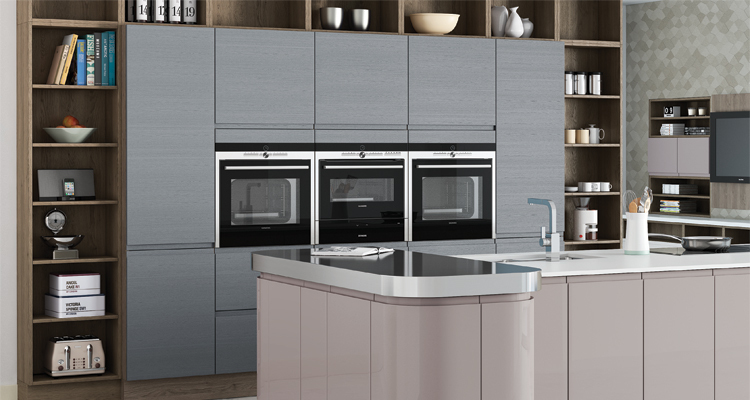 Handleless Kitchens are all about clean lines and simplicity. Their minimalist look is perfect for those looking to make a statement without any fuss.